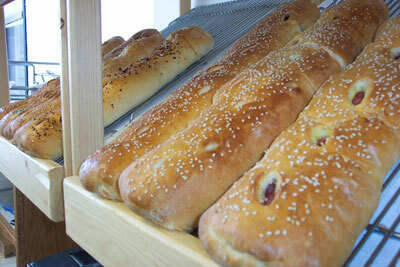 Monday & Saturday are "Sub Days". 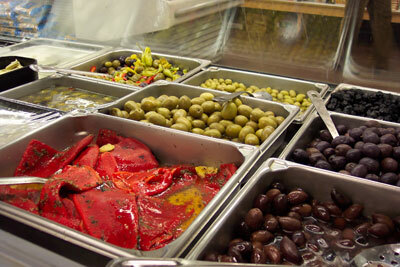 Get $1.00 off any whole sub! 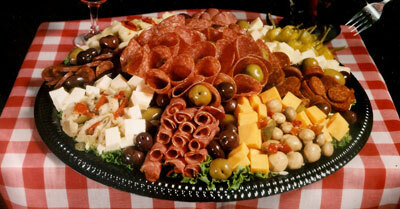 We use ONLY THE BEST meats and cheeses. 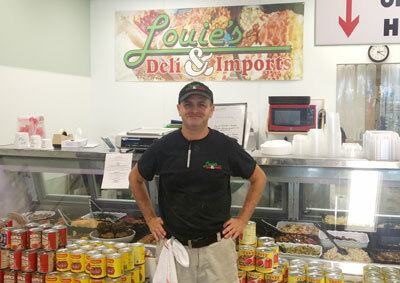 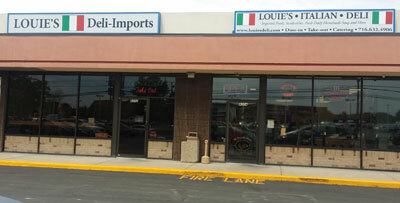 Louie's opened on July 23rd, 1991 as a family operated Italian style deli. 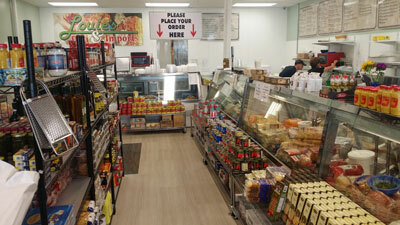 Since then we have expanded into prepared foods, made-to-order sandwiches, catering and imported Italian groceries. 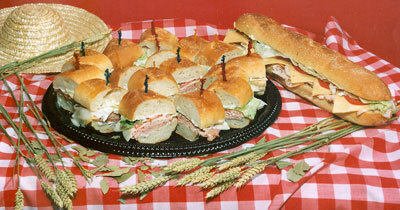 We cater office parties, meetings, small events, cookie platters for weddings, graduations and more. 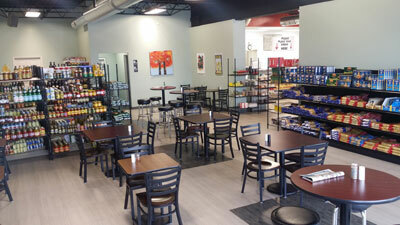 Please enjoy your trip through our web site be sure to come on in soon and bring your friends and your appetite.